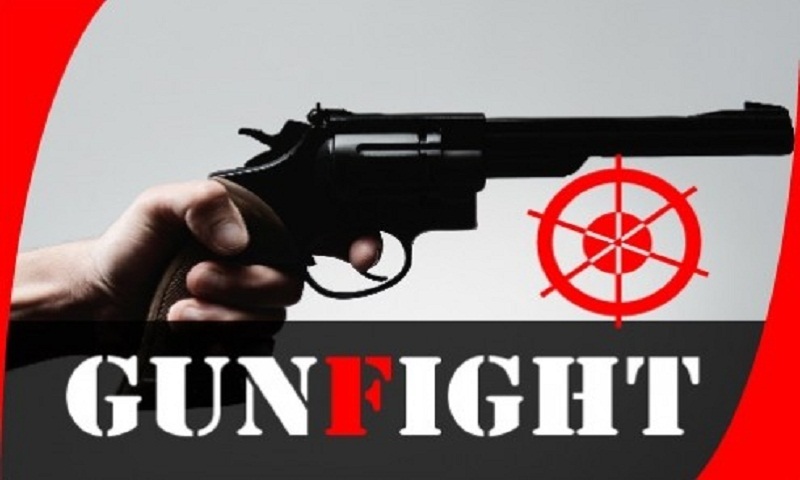 A suspected robber was killed in a reported gunfight between two groups of robbers at Hawakhali field in Bheramara upazila of Kushtia early Monday, UNB reports. On information that there was a gunfight between two groups of 'robbers', a team of police conducted the drive around 1:30am, said Khandaker Shamimuddin Ahmed, offcer-in-charge of Bheramara Police Station. Sensing presence of the police, the robbers fled the scene. Later, police found the 'robber' hit with bullets. The injured was then taken to Kushtia General Hospital where doctors declared him dead. Police recovered a pistol, three round bullets and two magazines from the spot.